There are companies who do it better than others, and those who do it better, eventually gain more customers, and a larger portion of that market. I am talking about priming consumers how to subconsciously shop by precise marketing tactics that show symbolism of freshness and purity. Another occurrence is the abundance of ice everywhere and sprinkled drops of water on produce being another symbolic unconscious suggestion of freshness and purity again. There is no actual need for the ice and constant water drops, as it tends to make the produce rot more quickly. However, the point is the perception and illusion of the products being fresh and of high quality and that association is continued subconsciously, with the consumer as they shop. Approaches alike are being implemented as retailers use these mechanisms of luring and encouraging customers to spend more than they need to and more than they intended to. The point is that by focusing on how to hook and gain customers, is quality compromised at all? 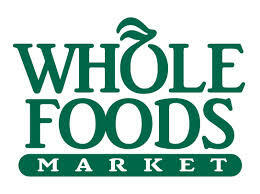 Definitely not, as one of the main differences between Whole Foods Market and other retail supermarkets is that they can actually back it up with all the products they offer and high level of customer service they provide. They have quality standards and are extremely devoted to serving the consumer as the medium in making informed choices when it comes to discovering the best of the best. From seafood, meat and animal welfare to unacceptable ingredients in food they do not carry*. 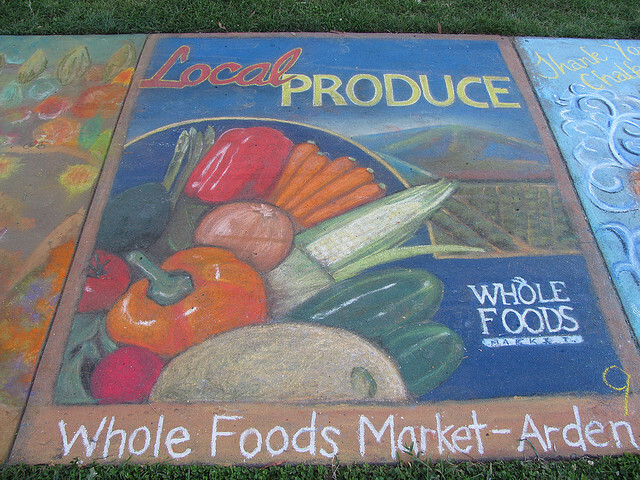 Their core business is to sell the highest quality foods they can possibly find at the most competitive prices. In addition, they evaluate quality in relation to nutrition, freshness, appearance, and taste, and their search for quality is a continual process involving the vigilant decision of buyers throughout the company. So why do customers keep coming back even if they know they are being primed? They like the experience of going in there, as it is aesthetically pleasing to consumers’ senses and their subconscious. Besides, who doesn’t want better, quality products that aim at always being environmentally sound, and that are good for your mind, body and soul? Everyone’s a winner in this occasion. *disclaimer from WHOLE FOODS reserving the right to change this list at any time. Please note that creating a product with no unacceptable ingredients does not guarantee that Whole Foods Market will sell it. This list is intended for illustrative purposes only. 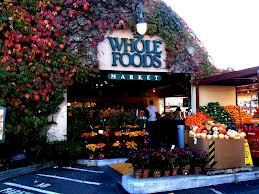 If you are interested in selling your product to Whole Foods Market, please contact a WFM buyer. Who said you can’t have it all?…. in the back seat of your car! Mercedes Benz, also known as one of the long-held ranked luxury brands in the auto industry which lost its title of N0.1 in 2005, is focusing on its biggest market, China, to get their N0.1 spot back. The Chief Executive Officer Dieter Zetsche of Daimler realized there was a problem while leaning back in the rear seat of a prototype S-Class sedan in 2010. Zetsche realized that the seat did not incline far enough to fit the needs of the wealthy consumers accustomed to spacious airline seats. There is a reason behind him comparing the back seats to an airline seat, S-Class owners generally experience their car from the “second row”, which in China is very common where luxury cars are mostly driven by chauffeurs and not the actual owner. I believe this quality problem of the back seat could have been avoided if engineers were not focusing on the driver seat position so much but in the overall car. 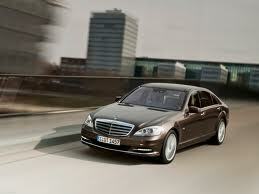 The S-Class has been the leader, without a doubt, in luxury sedans since it was first introduced to the market in 1972. Because of heavy import levies, Mercedes is allowed to charge more than rivals for its cars in China, which can costs as much as $486,000. This is a way Mercedes Benz can keep a good reputation when it comes to its image on their cars. The S-Class, as said by August Joas the head of the global automotive practice consultant in Munich, stands for luxury, prestige, comfort, and safety. All of these characteristics of the car can be easily measured by the quality ranked by previous owners. Mercedes Benz must maintain a good ranking on all of these aspects to continue holding the leading position of the luxury brand. After thinking deeply about what China consumers will enjoy in the back seat of their S-Class Mercedes Benz, it was time to get to work. Zetsche had his designers create a one of a kind back seat that reclines to a 43.5 degree angle which was available as an option on extended-wheelbase versions of the S-Class. Zersche thought about the comfort of sleep in the back seat, so they made the front passenger seat in a way where the seat slides forward to add legroom while the backrest recedes in a recess illuminated by ambient lighting for a more relaxing feel. In addition, a calf support swivels forward and a heel rest pulls out of the front seat. 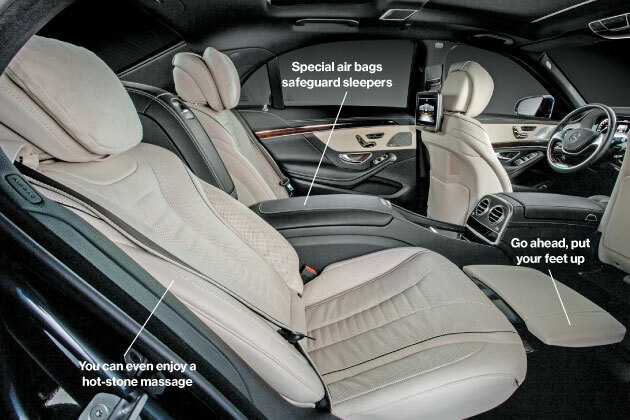 And because a bed like back seat with relaxing features such as dimmed lighting wasn’t enough, they added a hot-stone massage function in the back part of the rear seat which can be used for long drives. At this point it’s tough to even think about how safe this would be if the car was involved in an accident, but because everyone must follow safety regulations, including ISO certifications, there was a special air bag to prevent passengers from sliding under the seat belt during an accident presented in the image below. Well-heeled Chinese, who account for more that half of all S-Class sales worldwide, are critical to reviving the Mercedes brand. This will remain Mercedes biggest focus, targeting wealthy consumerss in China. Mercedes will continue offering additional services to impress more consumers along with building trusted relationships with current customers to remain brand loyal. They offer perks such as a 13 seat movie theater, located in Shanghai, along with a cigar room, and an in-house tea artist. Management has taken different routes to attract and keep their wealthy consumers, especially in China. The bottom line is that wealthy Chinese buyers will continue to account for more than half of all sales of Mercedes S-Class cars. That being said, why not focus on making this group of consumers happy? After all, they are who are keeping the brand so exclusive and popular in China. Best Buy has to rethink it’s management plan because it is losing business. From a sales perspective, it has not been doing as well as it once was, and in this economy, it is really taking a toll on the business. The number one reason for the drop in sales is due to inexperienced sales associates who can not adequately tend to customer’s questions and needs. One retailer analyst, Gary Balter, referred to the franchise as “that blue and gold store where the salesperson usually can’t help you.” This does not send out a good message to consumers nor help to turn this around. So what is Best Buy going to change in it’s operation strategy? Clearly, what they are doing now is not working. One possible solution is that the Vice President is trying to turn this around by starting to implement product knowledge education into the company. If the number one reason for lack of sales is the sales people, then that is where the VP should start. By training the employees properly and quizzing them on the products, they can be more helpful to the customers who are asking the questions. Giving incentives for reaching sales goals is another great way to boost sales and invigorate energy out on the sales floor. Scheduling the strongest employees on weekends, when Best Buy stores are at their busiest, is another smart approach that the company has begun to implement. One problem that Best Buy faces is it’s online competition. 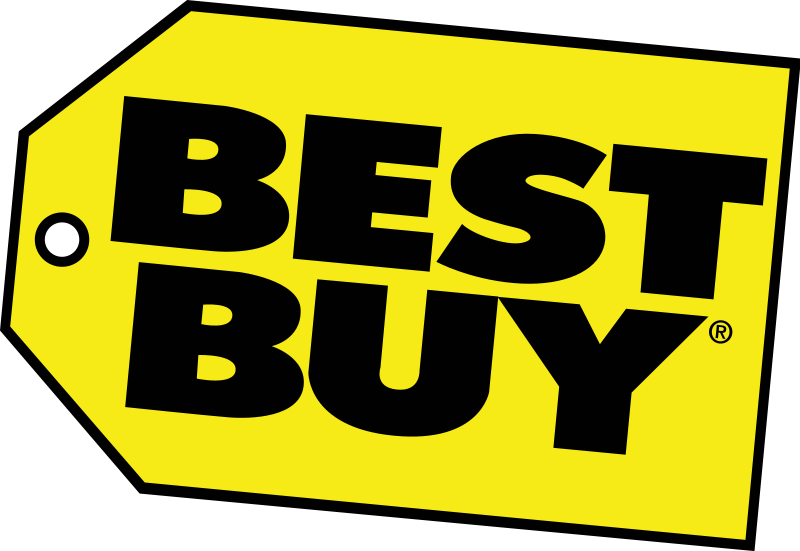 Twenty percent of Best Buy’s business comes through online purchases, but it’s competitors have a one-up on them. Running online operations is costly, far higher than other websites because of the high labor costs and long-term leases that come along with the fourteen-hundred existing retail stores. Another issue that pops up with the retail locations is the fact that many of the people that walk in the door are “browsers,” not “buyers.” Many will seek out different products yet resort to purchasing online or not at all, causing some stores to go out of business. There has been no improvement with store closures yet, but with the new strategy implementation taking place, customer satisfaction has gone up a bit recently. Amongst other problems, staff turnover is higher than ever, historically speaking. The average staff turnover to date is about sixty percent, increasing from thirty five percent in previous years. It is always a sad thing to see American companies go out of business. Hopefully, the VP’s plan works because as we’ve learned, understanding the marketplace and customers needs, wants, and demands is a crucial element in the success of maintaining a business. Operating costs are a key factor to take into consideration as well. Do you think Best Buy has a chance?